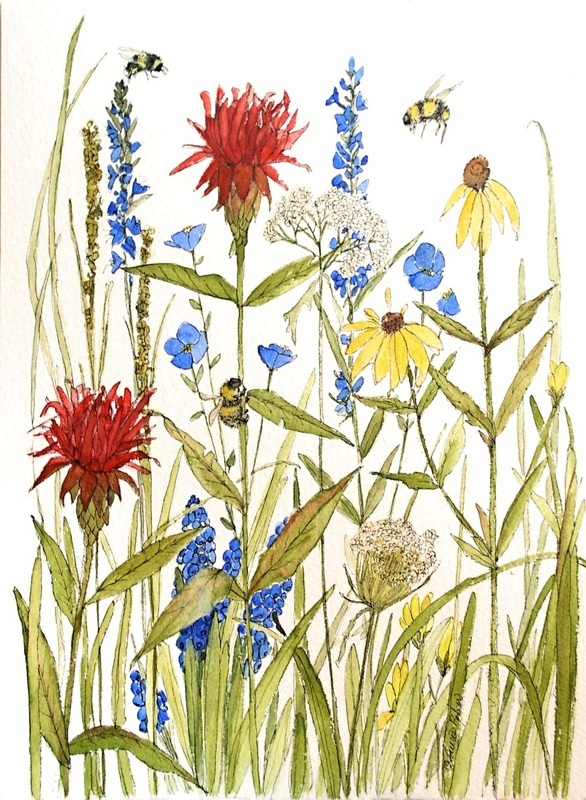 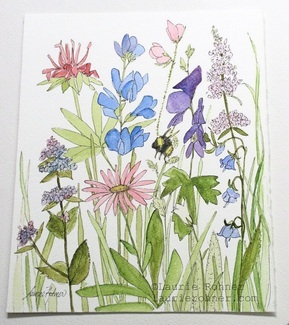 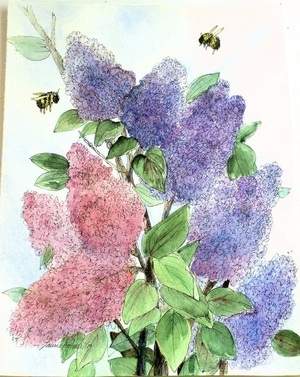 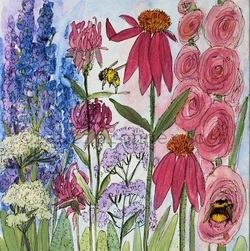 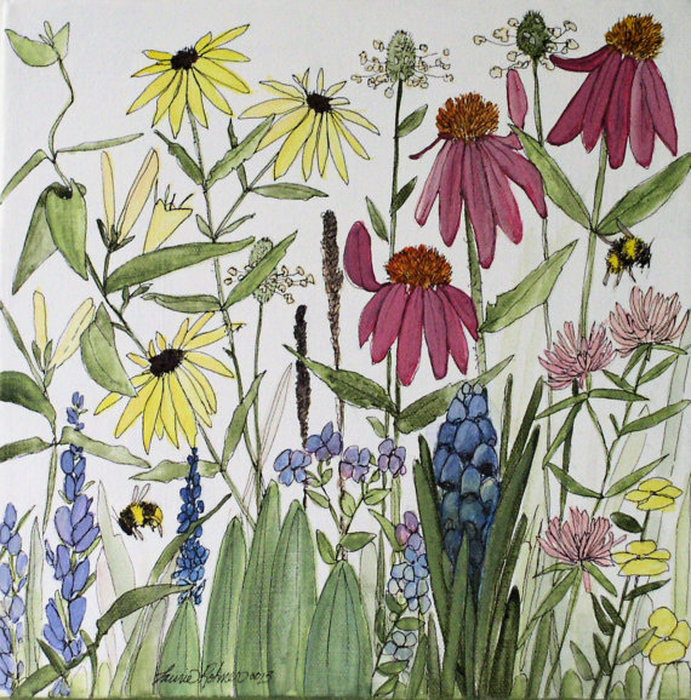 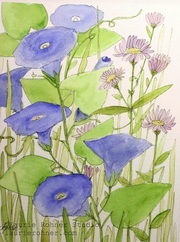 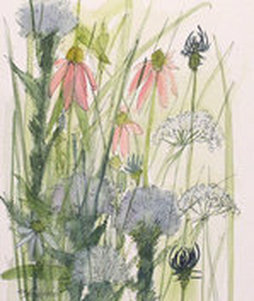 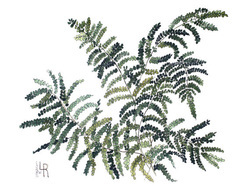 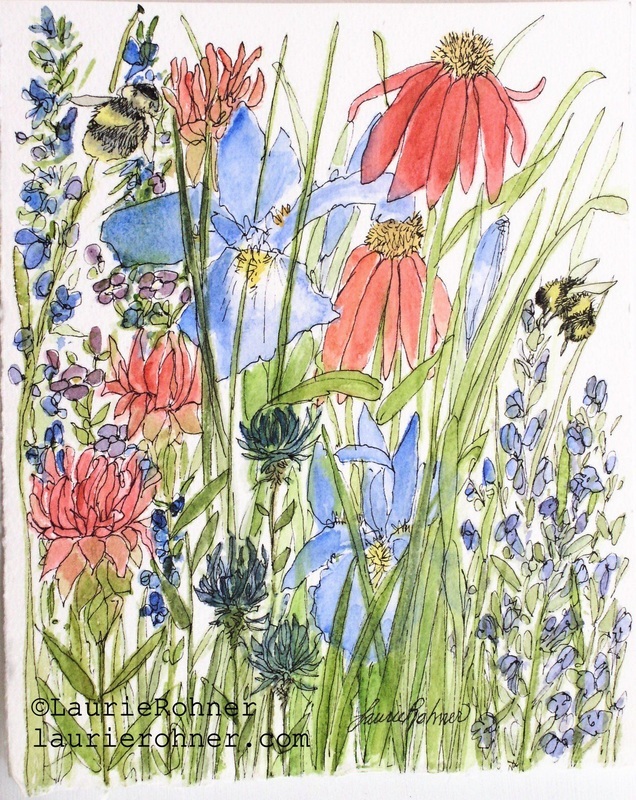 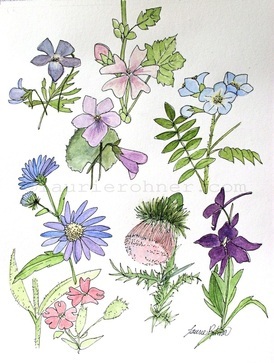 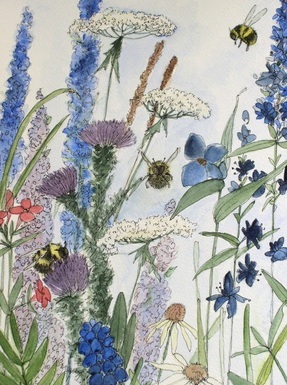 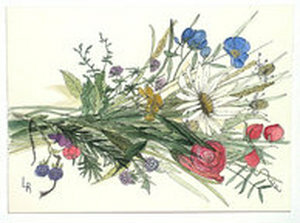 Illustration Nature Art: woodland wildflowers, bees, ferns, botanical garden flowers,wildlife and birds by Laurie Rohner. 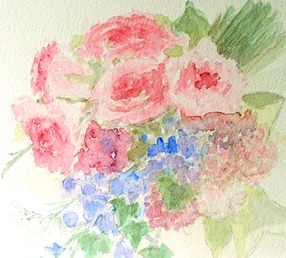 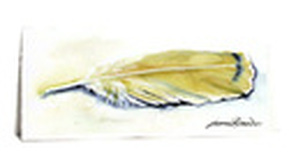 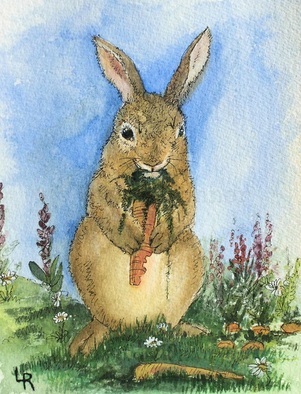 My watercolor and acrylic illustrations are original paintings and not prints. 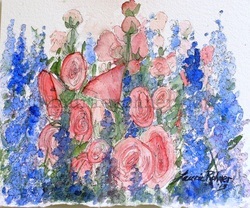 I think they are a fabulous way to bring color and whimsy to any decor. 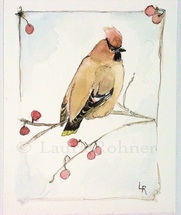 These paintings are smaller and will fit in most standard frames. 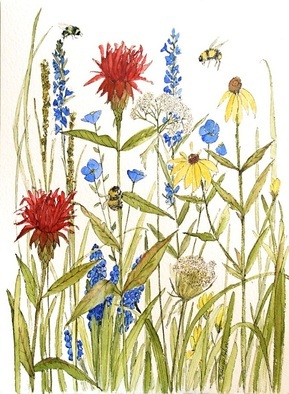 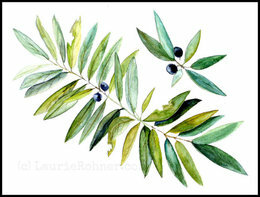 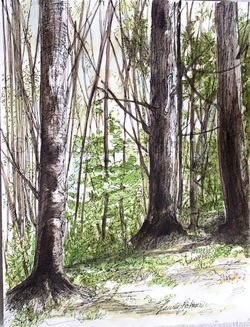 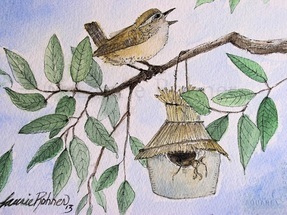 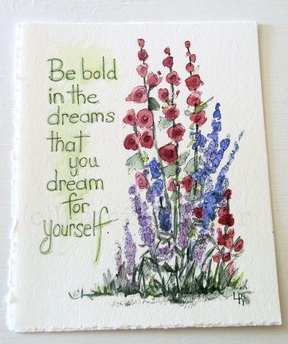 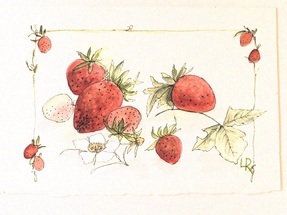 Great affordable original artwork, inspired by nature is waiting for you to buy. 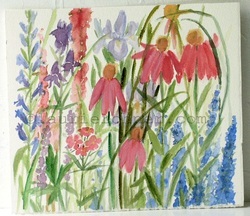 Click image of painting to view and buy.